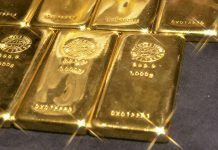 Gold rate in Pakistan is Rs. 56,413 24K per 10 grams, Rs. 65,800 24K per tola, and Rs. 51,712 22K per 10 grams. 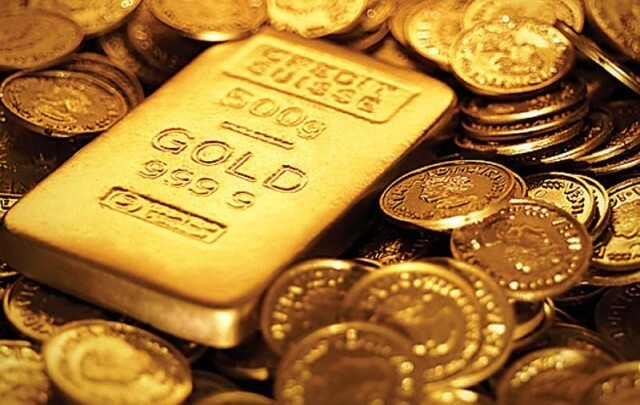 The gold prices vary from city to city all over Pakistan. You can check the rates according to every Pakistani city below.